Some people try to take stuff into their own hands and scrub between the tiles with a toothbrush to get at that junky build-up that mops and brooms can’t reach. Unfortunately, that’s a lot easier said than done. It is a strenuous chore that, after all the work, yields mixed results at best. After hours of scrubbing, you often have nothing noteworthy to show for it but several aching joints and a grubby toothbrush. So what’s going to save your back and deliver a deep, safe, healthy cleaning? 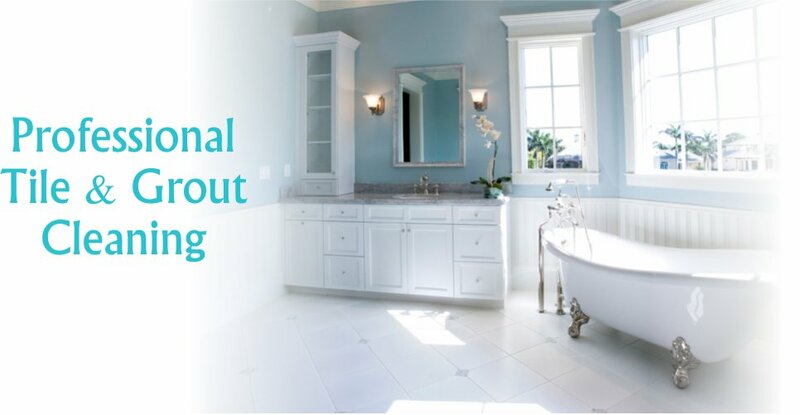 Deluxe Tile Cleaning Tile and Grout Cleaning Company provide unbeatable tile and grout cleaning services at affordable prices to both commercial and domestic customers. 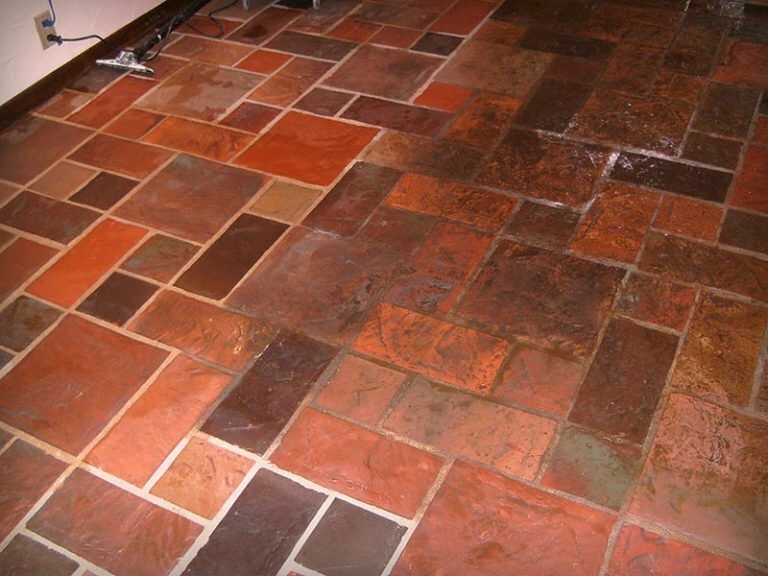 We have different techniques to get results and depending on the condition of your tiles or grout we can do a chemical clean or we can use steam. Our team is highly brilliant in taking good care of all kinds of floors. And with our guaranteed results policy your money is definitely safe hands. We promise to deliver 100% customer satisfaction with our professional tile and grout cleaning services. And in case we don’t meet your expectations, all you have to do is give us a call and we will re-do the cleaning at no additional cost. Our goal is to help both the professional client and the homeowner to defend and maintain their natural stone, and tile surfaces. Proper maintenance is the key to preserving its beauty and protecting the monetary investment made. 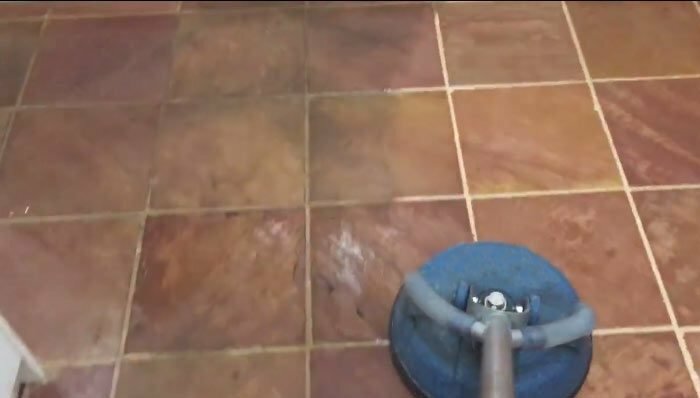 Would you like to achieve a new look for your hard flooring tile and grout? 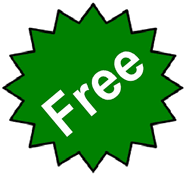 Call now 1300 331 708 to discuss your requirements and receive a free quote.